GET YOUR JUNIOR GOLF LICENSE PLATE TODAY! It’s official!! 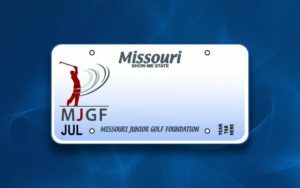 We have been approved to offer Personalized and Special License Plate for the Missouri Junior Golf Foundation. The Missouri Junior Golf Foundation strives to promote this great game that we all love, while simultaneously raising funds necessary to support our efforts. We look forward to seeing your car displaying the newest plate in the state. 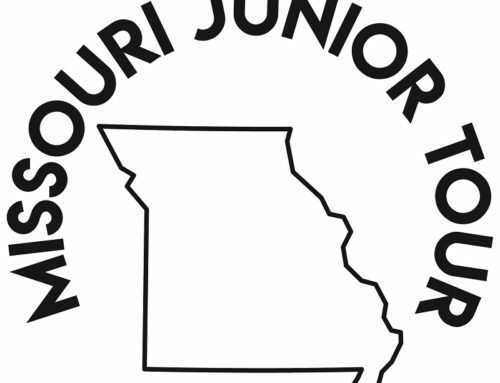 Missouri Junior Golf Foundation license plates are personalized plates that may be six (6) characters in length. If a license plate is requested which includes a space, hyphen (-), or apostrophe (‘), the letters and/or numbers shall then be restricted to no more than five (5) characters. To check to see if your potential license plate configuration is taken, please call the Missouri Department of Revenue at 573-751-4509 or email them at mvbmail@dor.mo.gov. These are the steps to begin the application process. The applicant must make a donation to the MJGF in the amount of $25. Once the donation is received in our office we will send you two forms (Form 1716 and EUAS) that you need to have for the Department of Revenue (DOR) to place your order. The DOR license plate charge is $15 for the plates on a yearly basis. When you enter an event there is an option to make a donation to the Foundation. 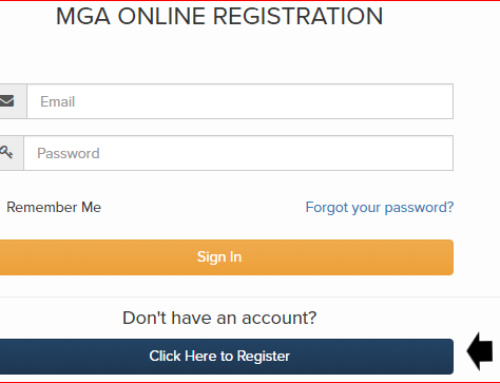 You must submit an Emblem Use Authorization Statement from the Missouri Junior Golf Foundation as proof of a donation. Note: You must renew your personalized license plates within 60 days of expiration to ensure the personalized plates are held in your name. If you submitted an application for a personalized or special license plate more than three weeks ago, you may use our website to check the status of your personalized or specialty plate order. Before submitting your inquiry, please note that processing for personalized and specialty plates may take six to eight weeks.